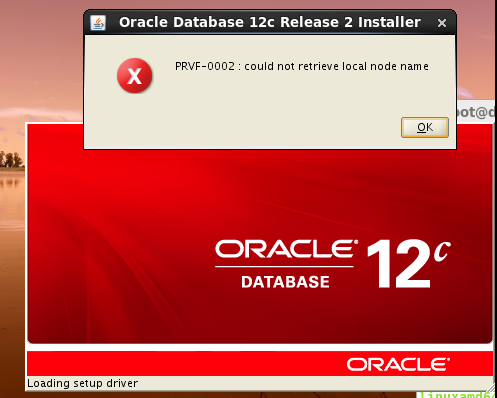 You can take PRVF-0002 : could not retrieve local node name error when you install Oracle database 12c R2. 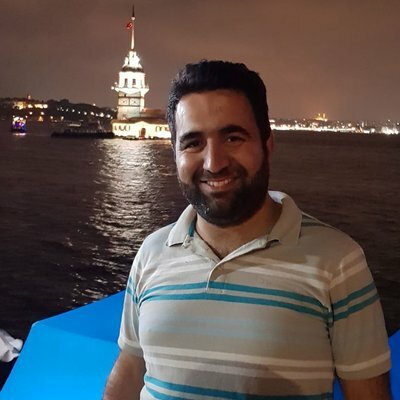 If you take PRVF-0002 : could not retrieve local node name error , you should check /etc/hosts and /etc/sysconfig/network file. These files content should be like below. If not you should change it.